Tokyo Japan, October 13, 2015 – LINE, the world’s leading life platform, released a new security feature, Letter Sealing, a powerful security upgrade that protects user messages from any unauthorized access during message delivery. The feature is applied on messages exchanged not only on smartphone devices, but also on desktop including PC for Windows and Mac OS X. 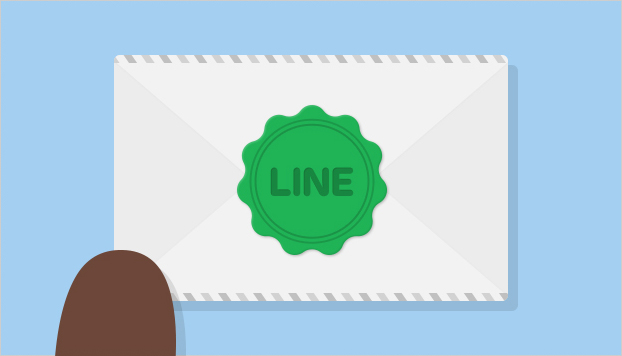 With Letter Sealing, LINE has become the first messaging app to offer such an advanced level of security across multiple devices and platforms. Available for iOS and Android users with LINE 5.3.0 or later version installed, Letter Sealing enables a stronger encryption communication system known as End-To-End encryption (E2EE). This method of secure communication facilitates uncrackable encryption by scrambling the chat content with a key, which is stored only in user device instead of a centralized server. With the advanced security system, it is technically impossible for the chat content to be disclosed in the server or to a third party. Initially applied to one-to-one individual chats and Location Sharing, Letter Sealing will be extended to cover different features and devices in the near future. Full encryption is applied when both participants in a chat have the Letter Sealing feature enabled on their devices. For Android users with only one smartphone device, the feature is applied by default. The feature will also be automatically applied for other Android users using multiple devices and iOS users in the near future. At the moment, users can manually turn it on in the Setting. Letter Sealing is the latest addition to LINE’s array of numerous security features and programs, which already boast stringent security systems. Hidden Chat, time limited messaging feature, and Passcode Lock, a four-digit security pin, are a few examples of the available security features. LINE had also recently operated the LINE Bug Bounty Program to receive user reports on any system flaws discovered for timely treatment. Since March 2013, LINE’s strong commitment for user security has been assured with the global security certification by SOC2, SOC3 and SysTrust. LINE will continuously strive to advance its top-class security system to offer the safest communication platform for users worldwide. *Users with multiple devices refer to users registered on LINE PC, Chrome extension and iPad. *In any version later than LINE 5.3.0, navigate to More > Settings > Chats & Voice Calls > Letter Sealing, to enable Letter Sealing feature.